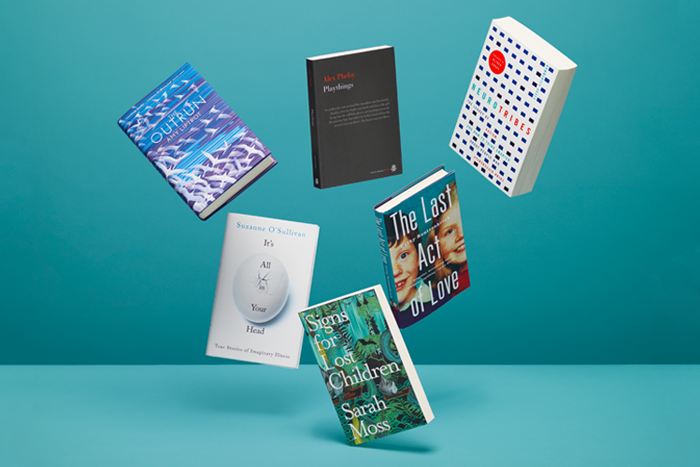 On Saturday 2nd April, we were invited along to the Wellcome Book Prize Blogger Brunch, to hear from authors of shortlisted books Amy Liptrot, Suzanne O’Sullivan, Alex Pheby and Cathy Rentzenbrink, hosted by book blogger Simon Savidge of Savidgerxads. We recorded the morning to share it with you. Episode 159. An Adventures With Words production.